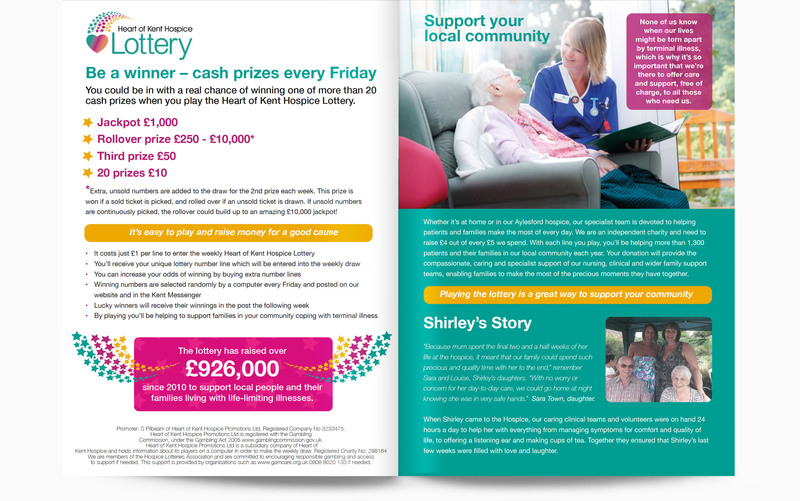 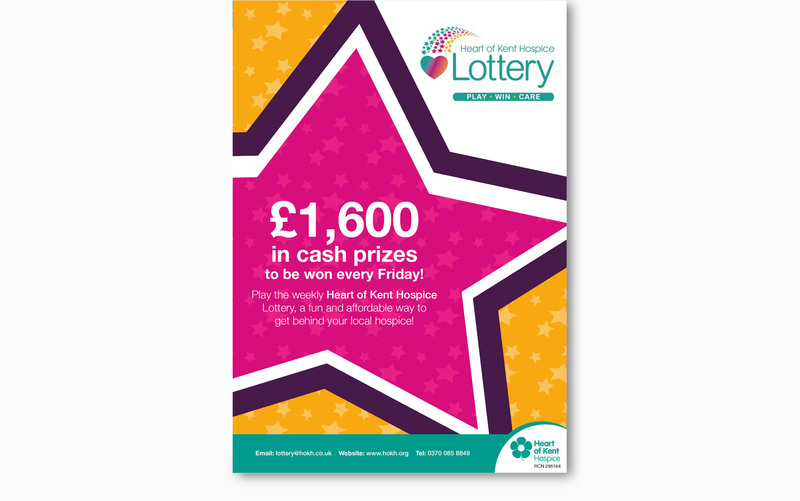 Info: We have been working with The Heart of Kent Hospice since 2016 on all of the printed communications. 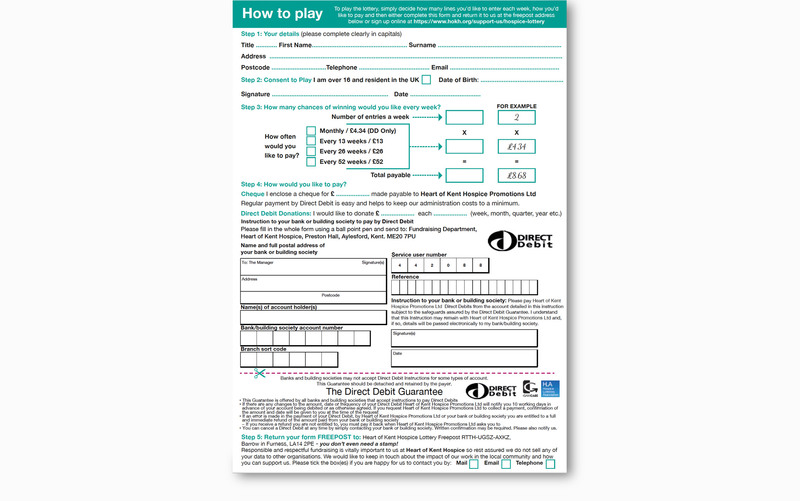 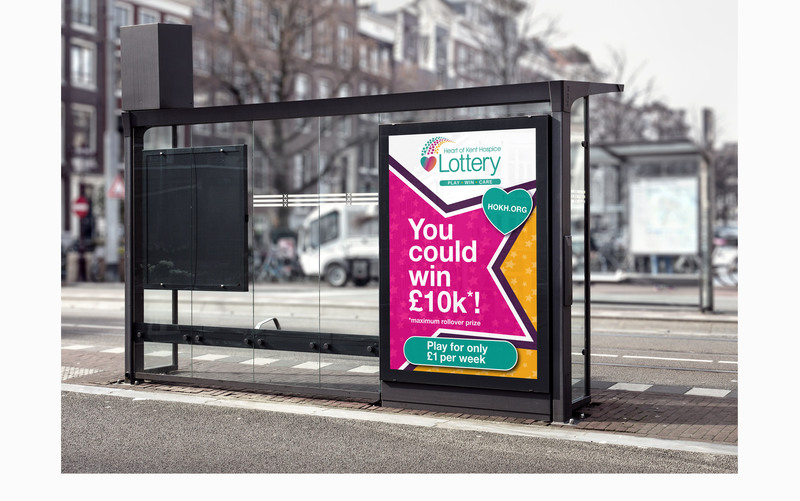 This is a recently launchad lottery scheme. 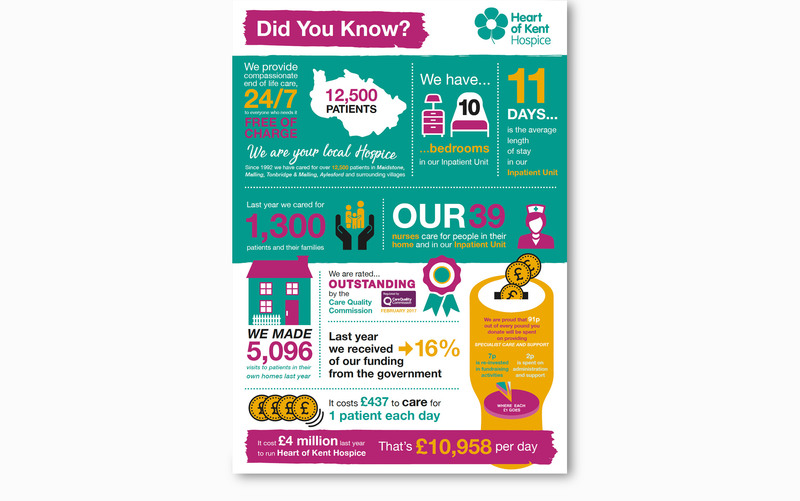 Scope: Leaflets, posters and infographics.